All these years I only know of San Pellegrino because of their sparkling mineral water. I have not known that they have a range of Sparkling Fruit Beverages too. The finest lemons and oranges are selected, ripened in the sun of the cast groves of Southern Italy, and then picked by hand at specific harvest time. What is even more interesting is that it has a history dated all the way back to 1932. 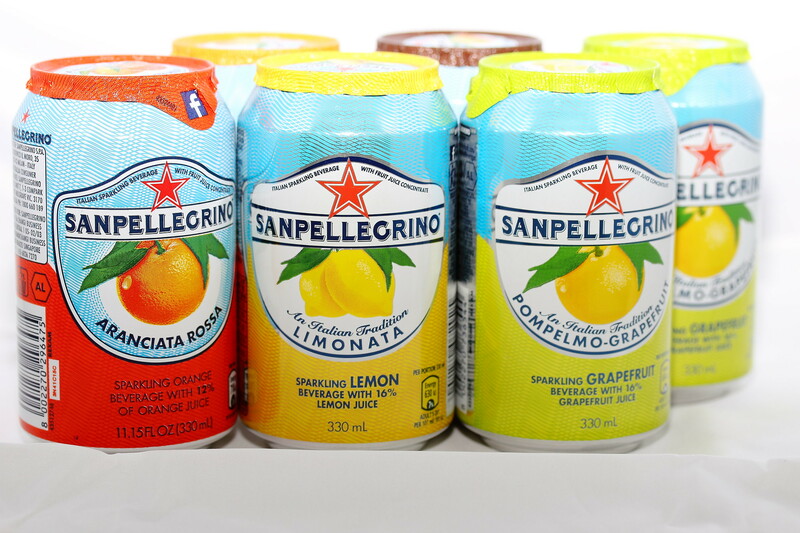 The San Pellegrino Sparkling Fruit Beverage comes in 5 different flavours. 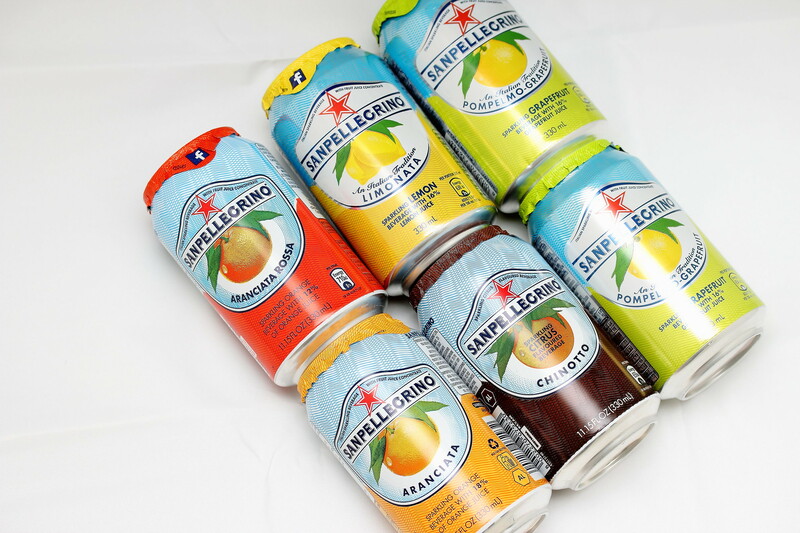 They are namely Aranciata Rossa, Chinotto, Aranciata, Limonata and the newly introduced Pompelmo "Grapefruit". 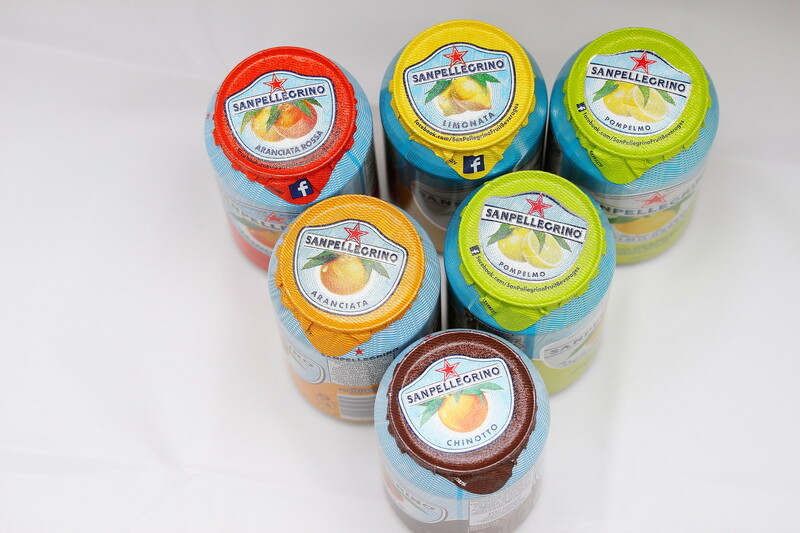 The Pompelmo is a new released flavour tat contains 16% fruit juice and is made from the finest pure Sicilian grapefruit juice which exhibits a bitter sweet, zesty taste to refresh and quench thirst. I also noted the little details in the San Pellegrino packaging for the 330ml aluminium can drink. It comes with a exclusive foil cover lid that protects the top of the can from dust and dirt, and is 100% recyclable. The Sparkling Fruit beverages are all made with only pure fruit juice and natural ingredients with no preservatives. 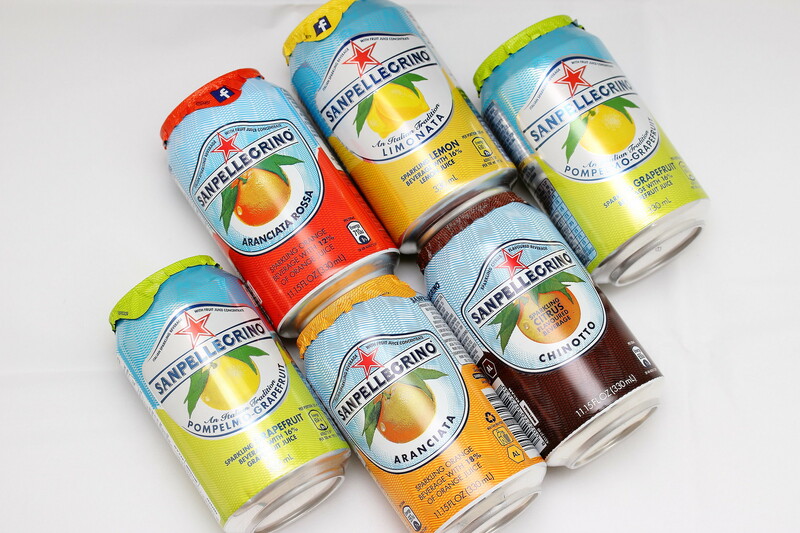 The radiance of Italian citrus fruits, the sweetness and deliciousness of their juice, and their fragrance are the essential ingredients of San Pellegrino Sparkling Fruit Beverages which is the key to its success. the point of this post is ? Actually what is the point of this comment? 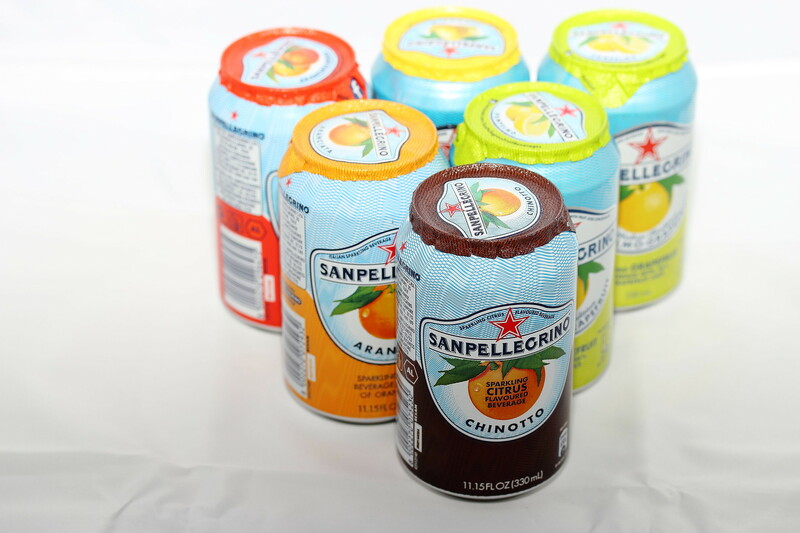 I am just taking about San Pellegrino Sparkling Fruit Beverages. I have not know that they have fruit beverages and I enjoyed it.